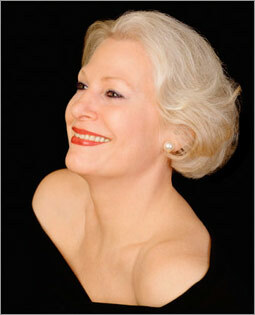 Gloria Cooper brings extensive professional experience as a vocalist and pianist to her performances. Her cool voice and piano playing convey a deep understanding of the music and the ability to express many layers of emotion. Her piano playing swings in the truest sense, and one of her many strengths is her sensitive piano accompaniment for her vocals, including a wide range of repertoire.